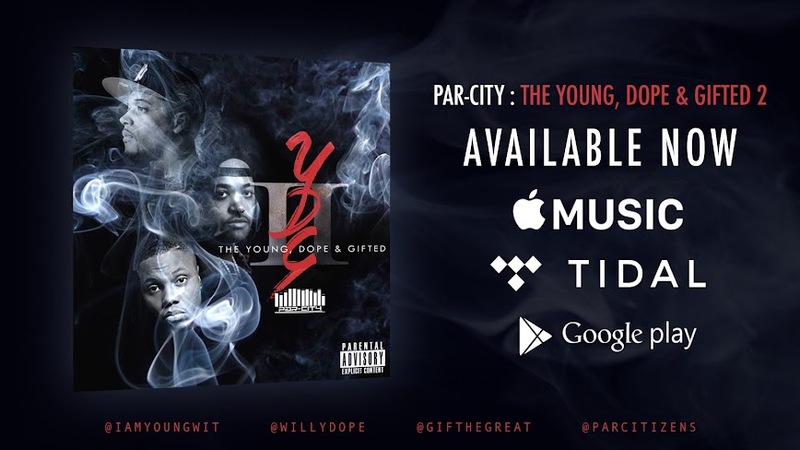 We wanna apologize to the big homie Stratagee for not making his event the other night, the guys have been working their asses off trying to get everything right with FB and our upcoming promotion. You always have our support man. 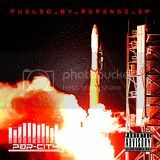 PAR-CITY "FUELED BY REVENGE" EP AVAILABLE NOW!! !